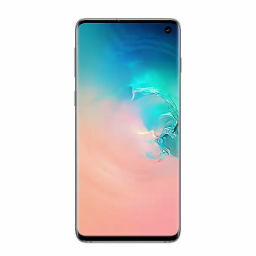 Samsung’s Galaxy 10 has become a regular part of the rumor mill these past few days. Several important leaks for the upcoming smartphones have taken place. They corroborate earlier details and provide new information for the gadgets. After Samsung’s recent Exynos 9820 launch, we’ve got some information for the Galaxy S10 lineup’s network connectivity. Take a look below for more details. Back in 2015, Samsung launched the Galaxy S6 and Galaxy S6+. The smartphones debuted the edged display panels currently found on Samsung’s high-end gadgets. However, they also featured some pretty impressive hardware upgrades that were invisible to the public eye. These upgrades showcased Samsung’s growing manufacturing capabilities. After initially producing processor sockets for Apple’s iPod, the Korean tech giant was now not only manufacturing the Exynos lineup, but it had also started to manufacture modems. Samsung’s Shannon lineup doesn’t receive much media attention, despite being the next step in the company’s IC manufacturing evolution. Now, it looks as if Samsung will develop its own 5G modem. 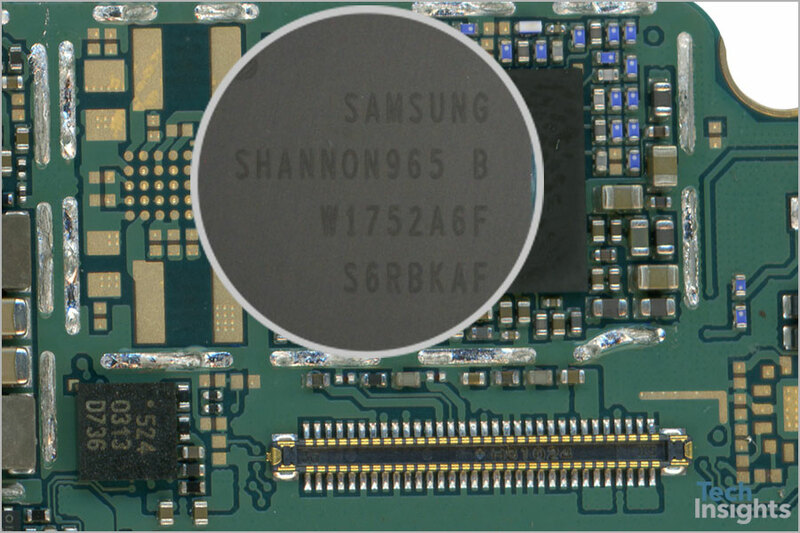 This modem will supplement the Galaxy S10’s Exynos 9820 variants. 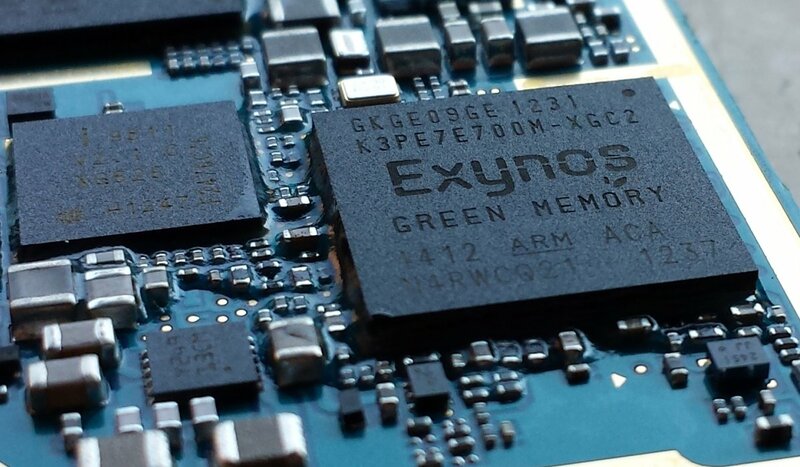 The Exynos 9820 features a modem of its own, but this chip does not support 5G. Today’s information is courtesy of Roland Quandt, who believes that Samsung is developing a new Shannon modem that’s capable of 5G connectivity. According to Quandt, while Samsung will not use Qualcomm’s 5G capable X50 modem for the S10 lineup, the company will develop a communication processor capable of 5G-NR. This will be exclusive to the Galaxy S10 variants powered by the Exynos 9820. As for the S10 smartphones which feature Qualcomm’s Snapdragon 8150, we’re not sure whether the gadgets will feature 5G connectivity or not. Quandt believes that only some S10 smartphone will feature the next generation cellular technology, but this fact is dependant on Qualcomm’s rumored Snapdragon Fusion platform. The problem with Qualcomm’s package involves die sizes in all likelihood. While the Snapdragon 8150 will be manufactured on TSMC’s 7nm process, the X50 is a 10nm chip. It’s a huge chip and will create design constraints for manufacturers. For Samsung, it is more feasible to design a custom modem built according to the needs of the S10 lineup; both technological and design. Thoughts? Let us know what you think in the comments section below and stay tuned. We’ll keep you updated on the latest.